Earn More Money!!! 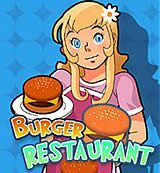 Make milkshakes, hamburgers, French fries and get your restaurant to the top! There are 3 different restaurants.